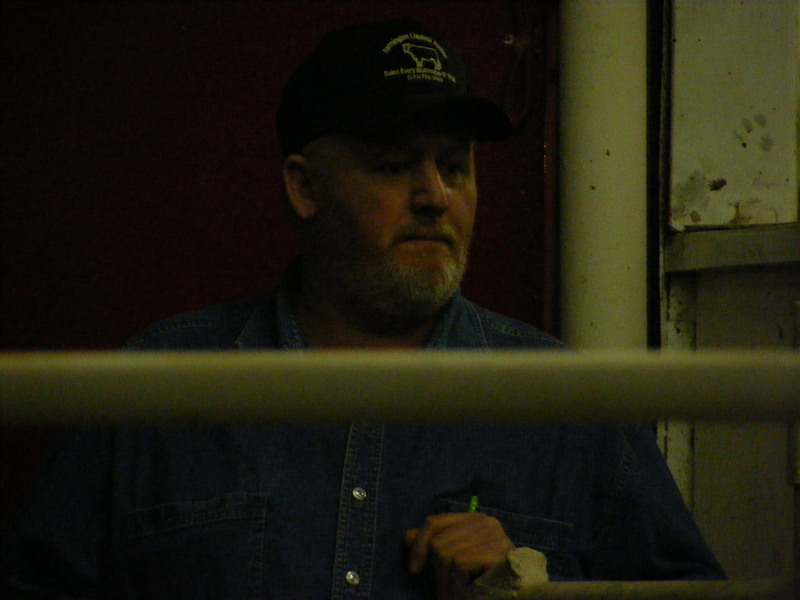 Farmington Livestock Auction, LLC, is a family operated livestock market. 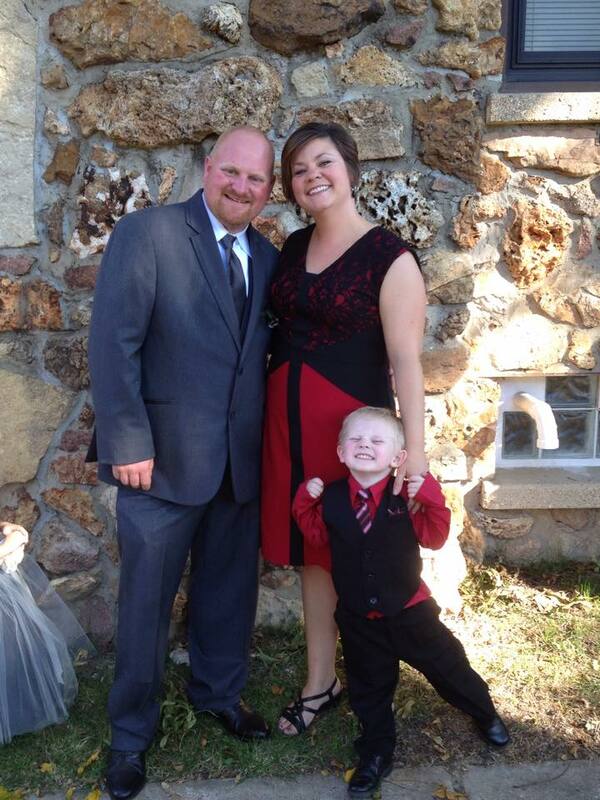 Keith Robertson, along with his son Travis, and daughter Jenna started managing Farmington Livestock in 2003. Since Keith took over the salebarn several years ago, business has really started to kick off. We are ready to meet your marketing needs and look forward to working with you every step of the way.